We were honored to conduct the Ted Williams Collection live auction event on behalf of the Williams family in 2012 at Fenway Park in Boston. 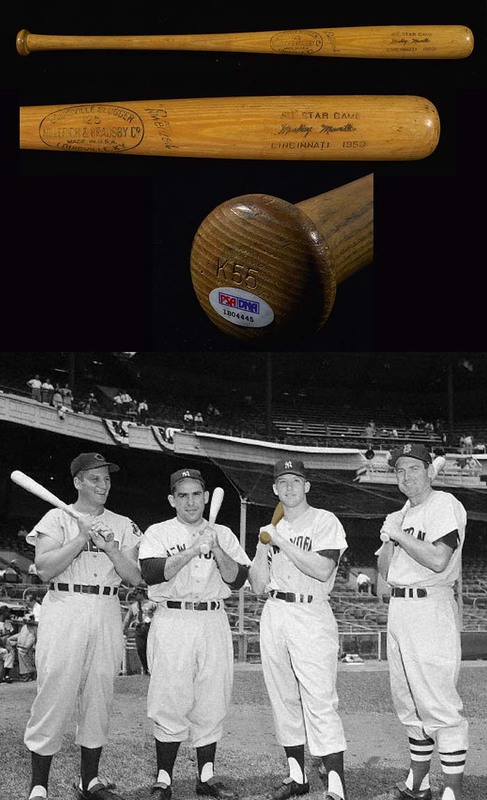 Within that sale was included Ted’s other 1960 All-Star Game bat which also exhibited fine overall use indicative of regular season use after the All-Star Game similar to the offered specimen. 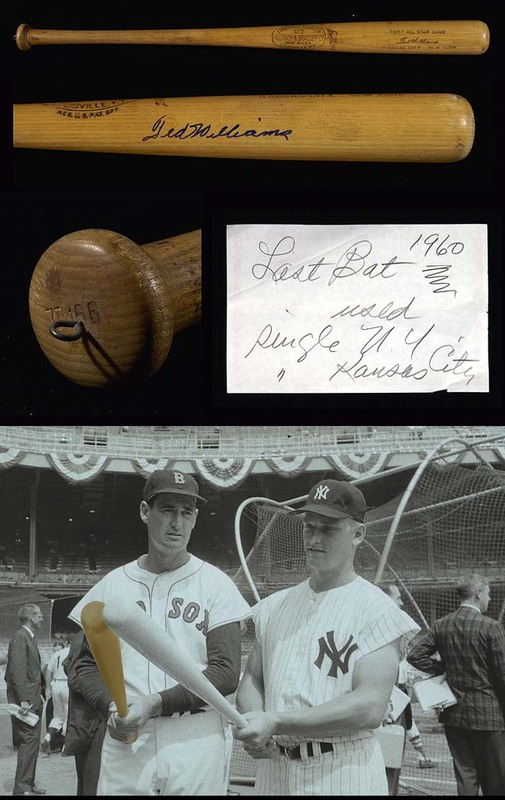 The offered bat was only recently discovered within Ted Williams’s former personal residence in Florida along with an incredible handwritten note by William’s own hand. The note is written in pencil by Ted Williams on the back of a local safe company note paper and reads, “1960 Last Bat used single NY Kansas City”. 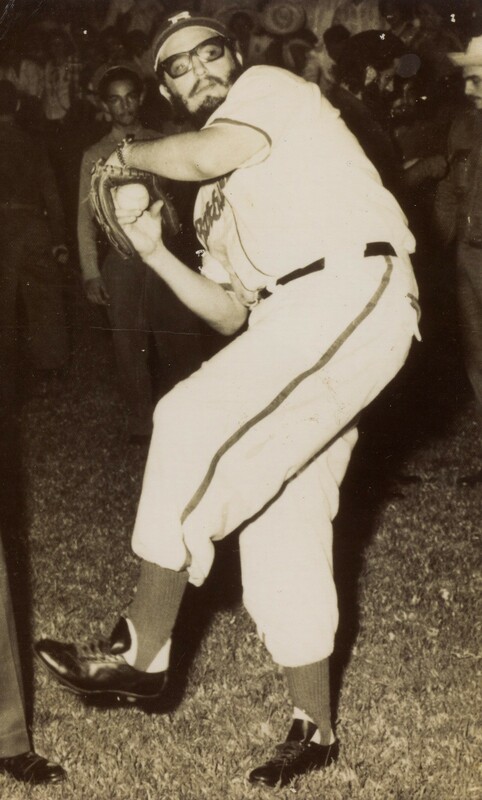 Williams went 0-1 in a pinch hit appearance in the first 1960 All-Star Game played in Kansas City. 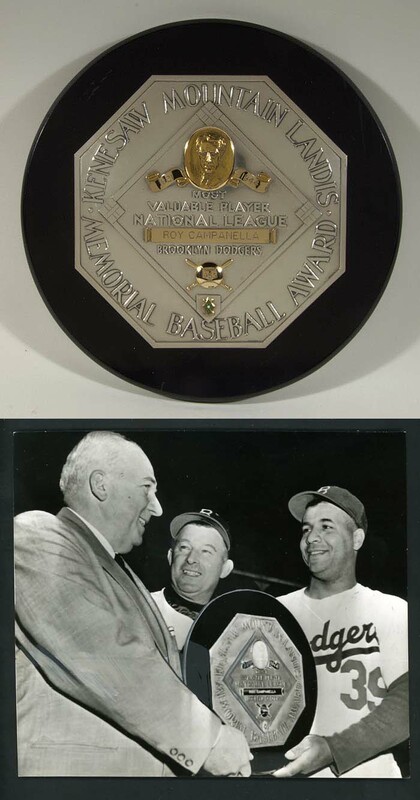 In the second game played in New York, Ted collected a single in a pinch hit appearance which was also his final base hit in his All-Star Game career (14 total in his career). Check out the other memorabilia and collectibles up for auction! July 13th, 2015 2 Comments	MLB Today	David S.